BROKERS OFFER- How do we operate? 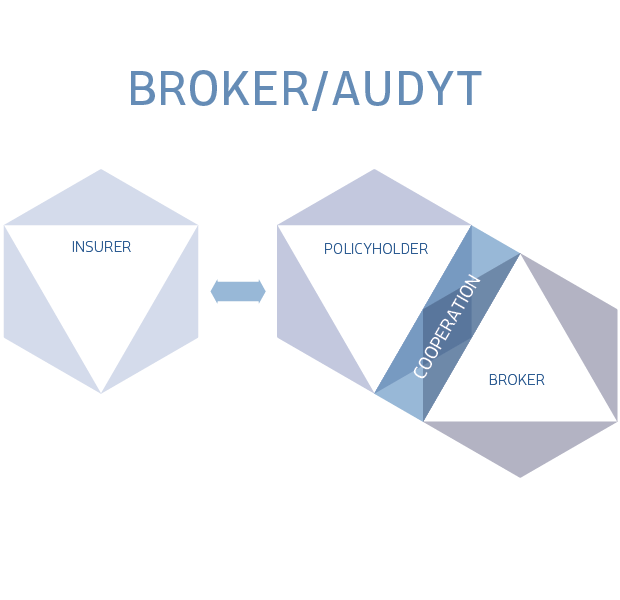 Our target is to efficiently support our clients in risk management through counselling and insurance broking. Our experience and knowledge allow us to help company owners in effective development and to create new quality of the broker market. Relationships with our clients are based on mutual trust and guarantee of the quality and reliability of services, which we are fully responsible for. We are aware that the quality of our services influences the reputation of the entire market. 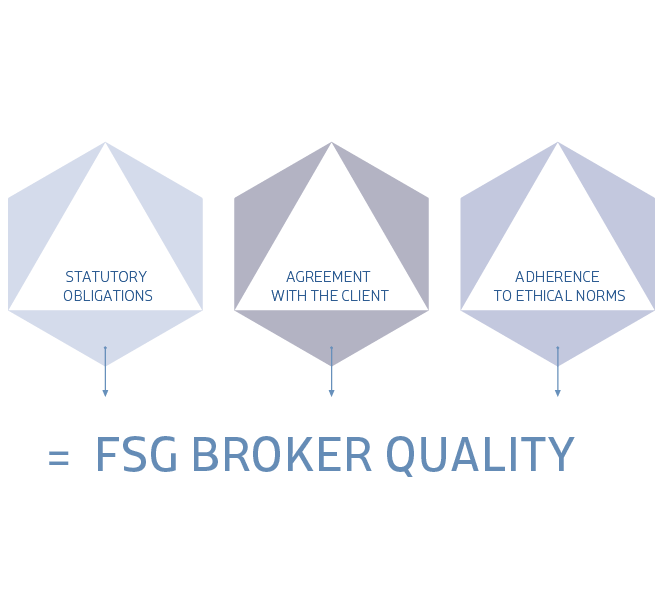 In the services we provide to our Clients we rely on the objectivity and statutory responsibilities of an insurance broker. The team consists of experienced brokers with more than ten years of professional experience who implemented and supervised a variety of insurance projects. They know how the industry works, have professional intuition and a high sense of responsibility, therefore they can identify potential threats to the Client’s business and ensure security by offering the right insurance solutions.